/admin: become administrator for the server. ex, if the password is "kunos" the command is "/admin kunos". /next_session: Move to next session. In Assetto Corsa, there are undocumented shortcuts. Some of those are based on car functionality. 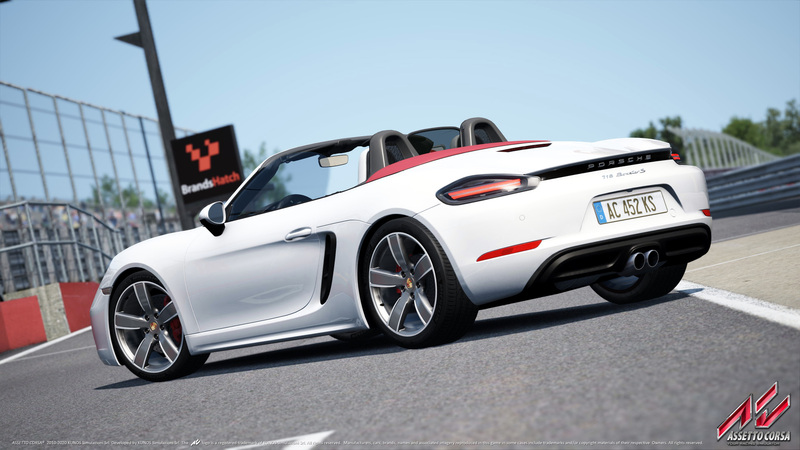 Assetto Corsa is a racing simulation game developed by Italian developer Kunos Simulazioni. The game was first released for Windows in December 2014. What is your favorite Assetto Corsa hotkey? Do you have any useful tips for program? Let other users know below.